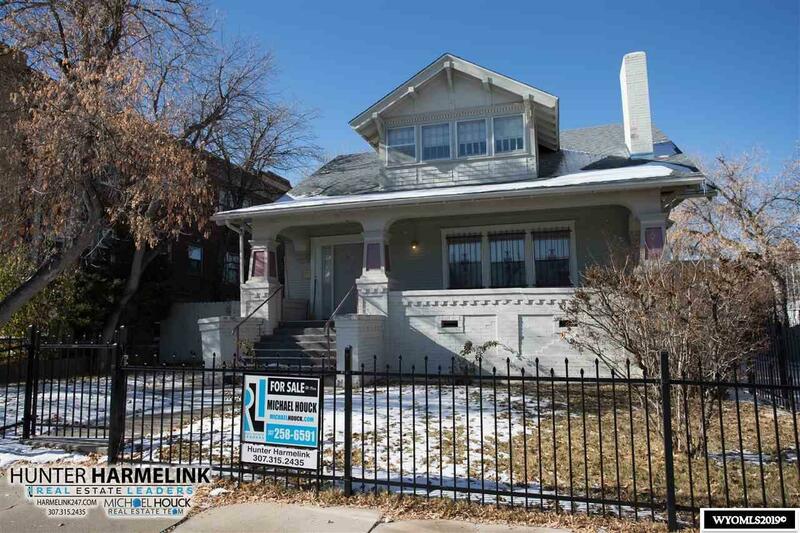 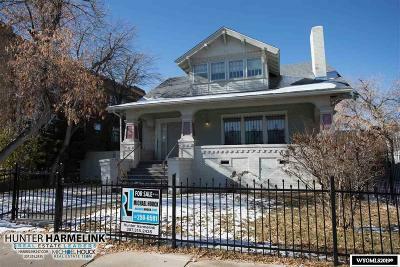 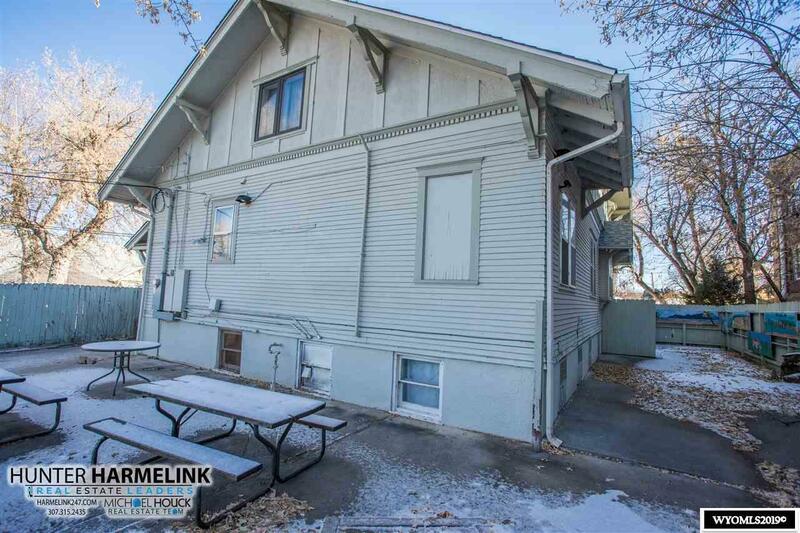 Opportunity is knocking in historical downtown Casper! 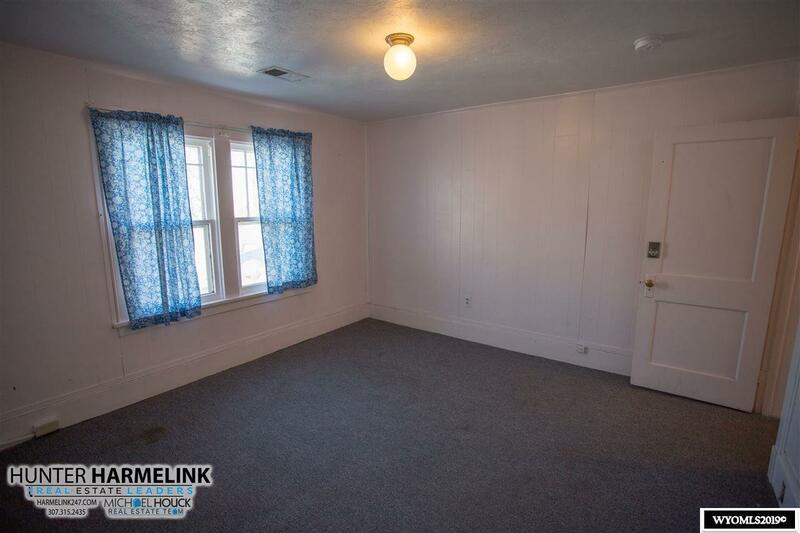 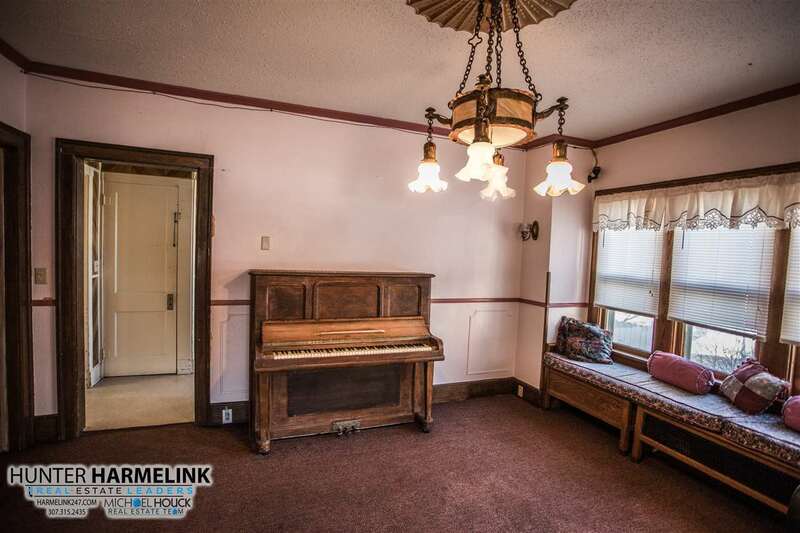 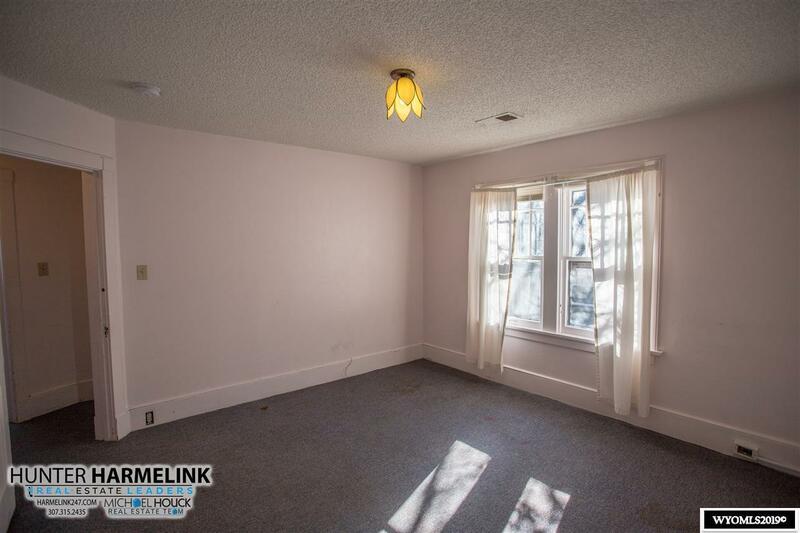 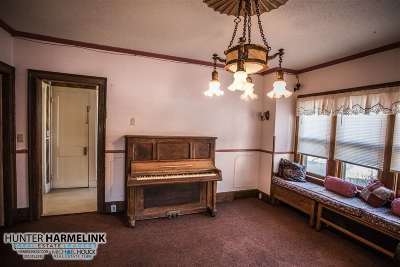 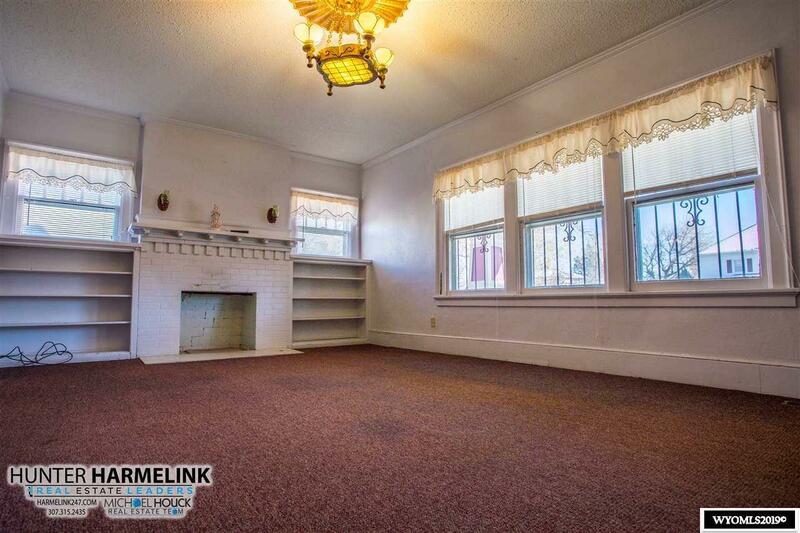 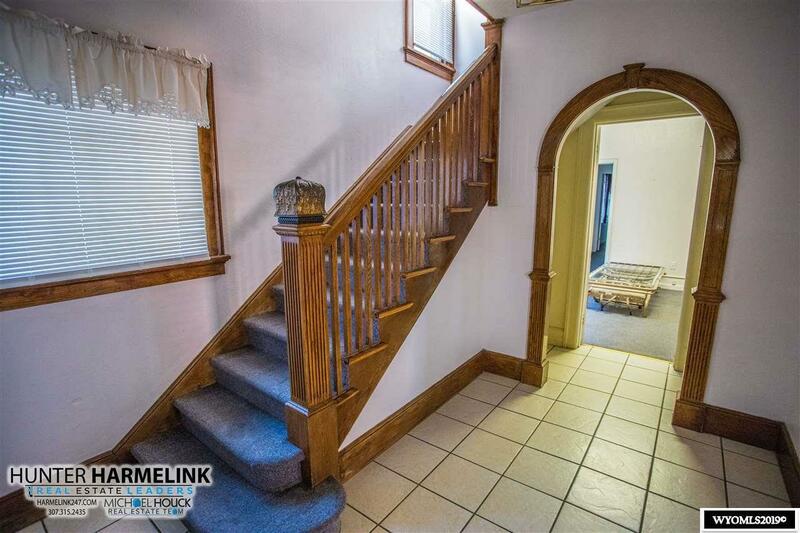 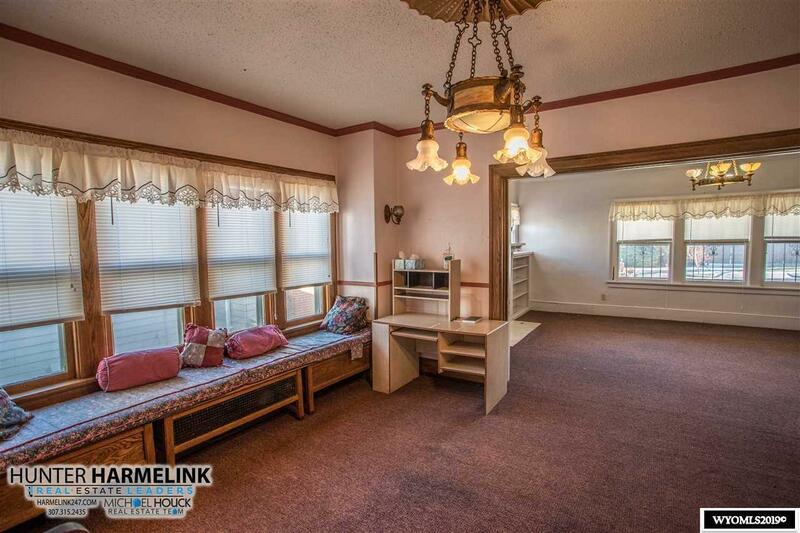 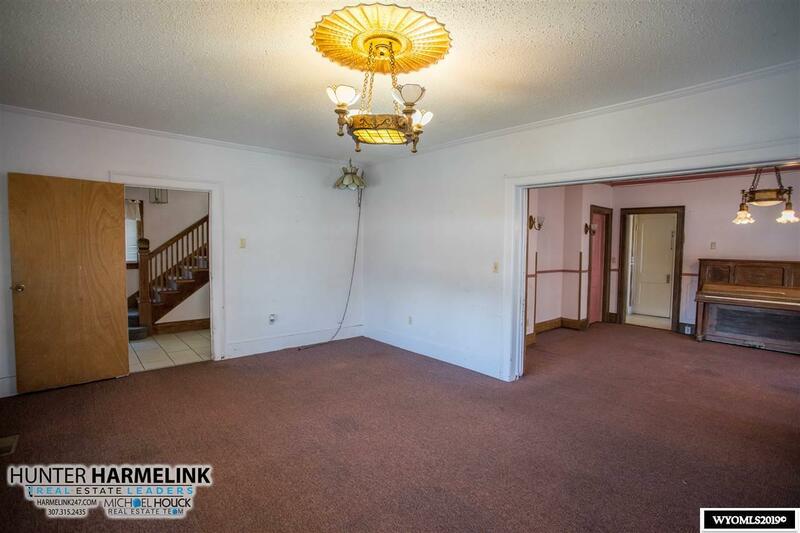 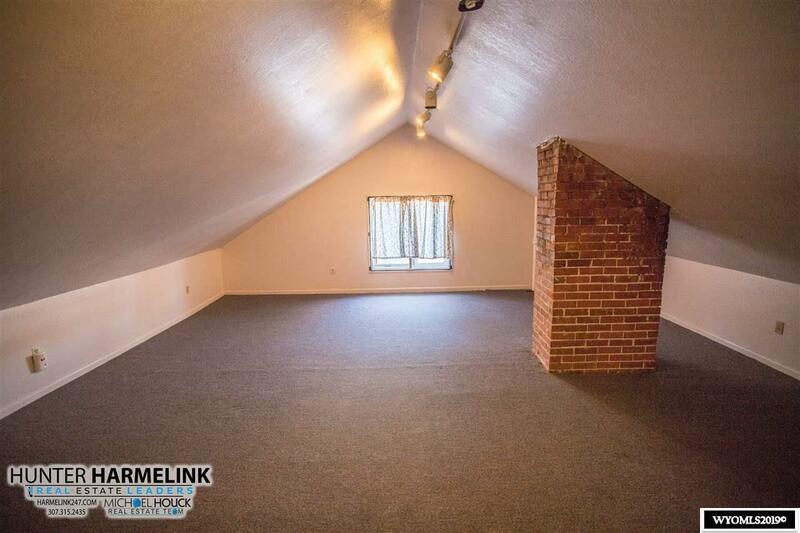 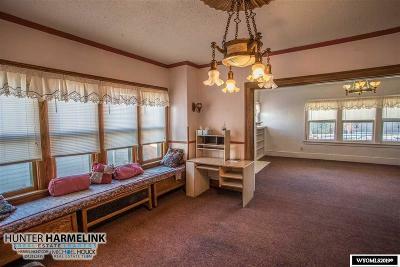 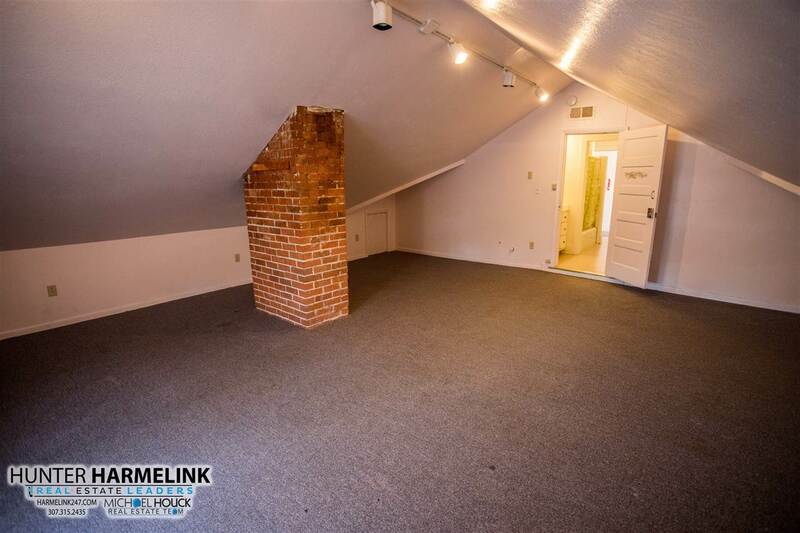 This GIANT house has 6 bedrooms, 3 bathrooms, and all the old charm you would expect in a downtown home. 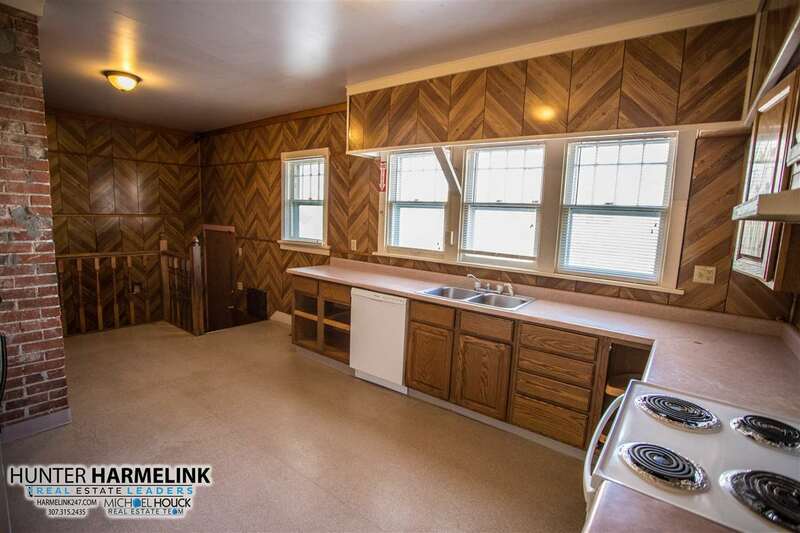 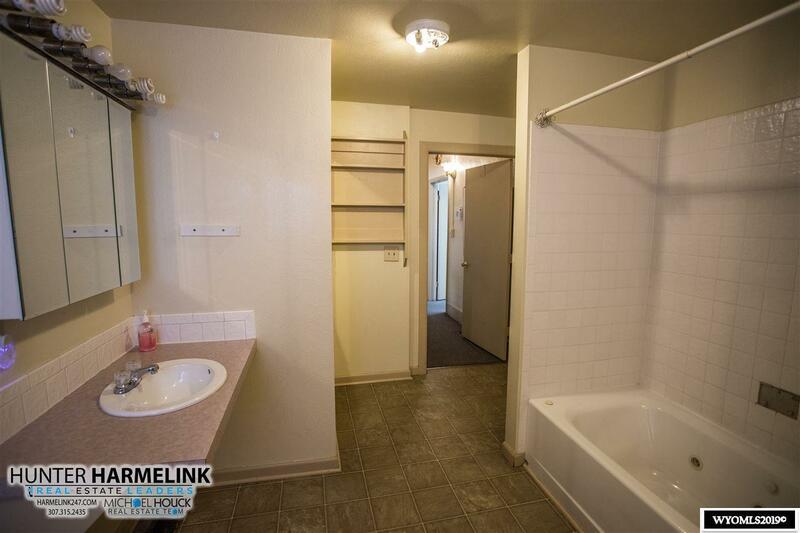 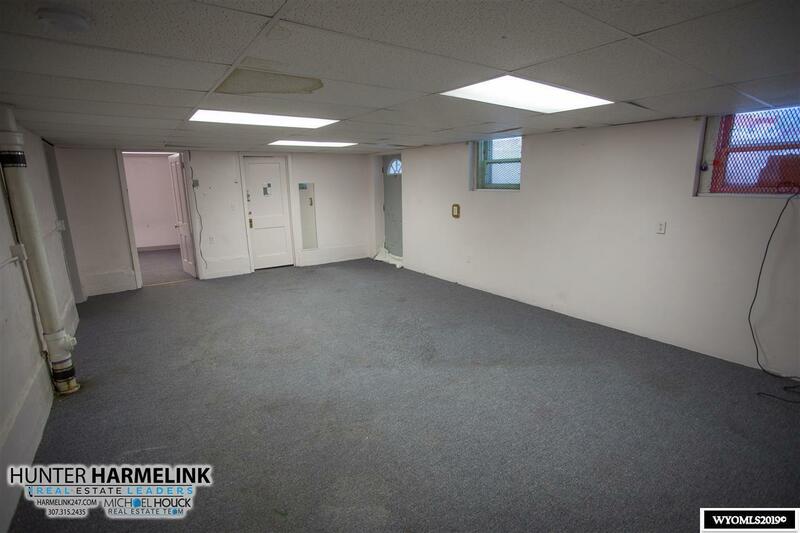 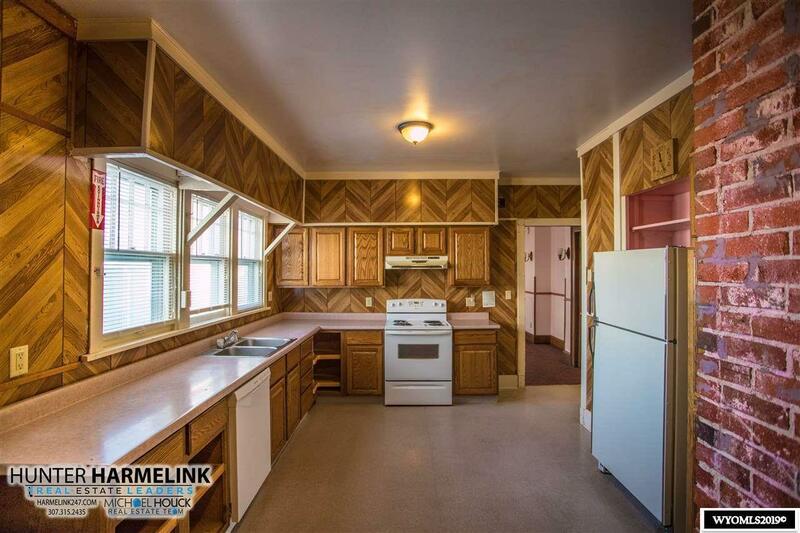 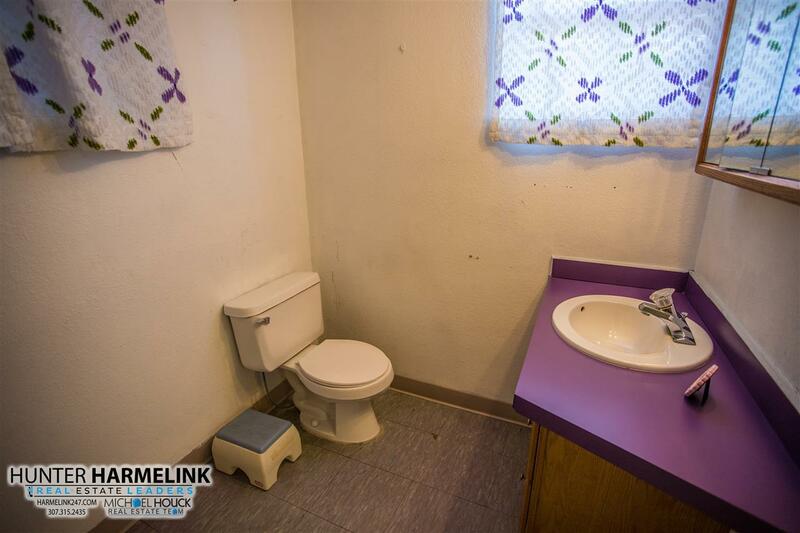 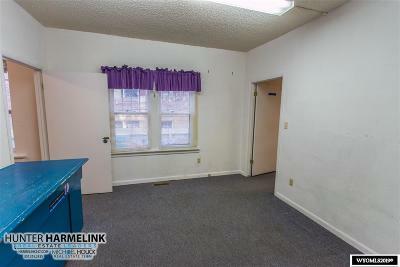 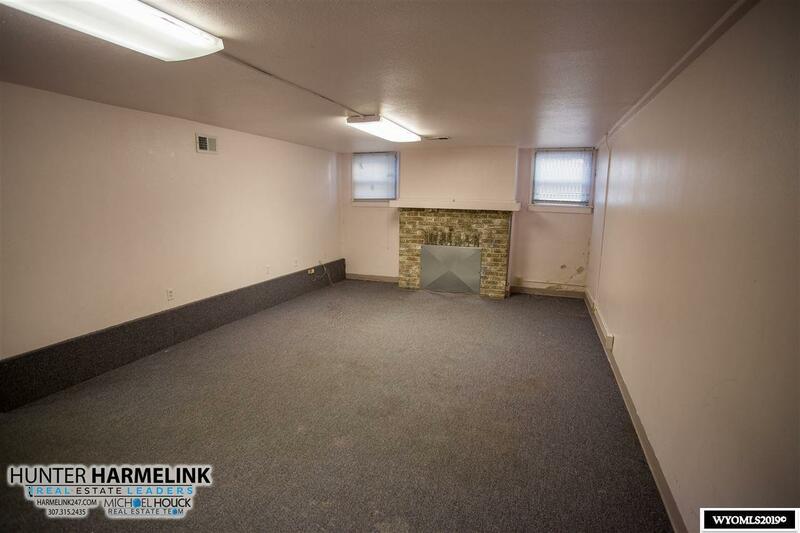 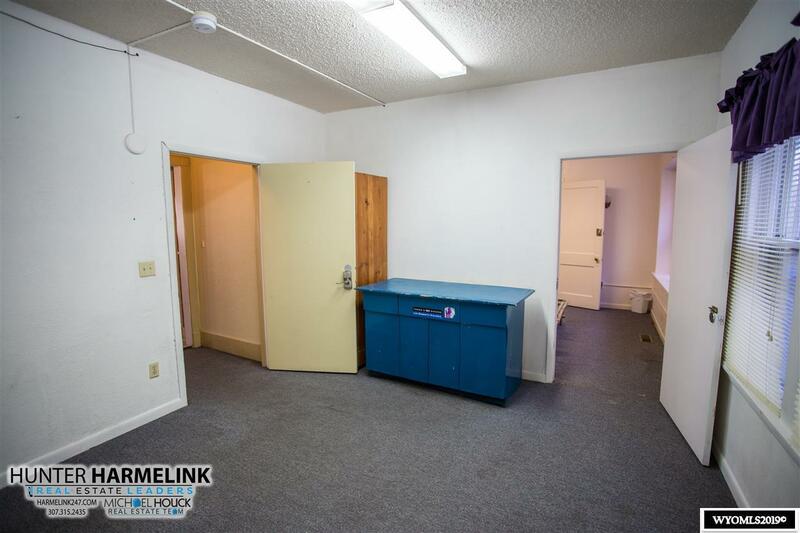 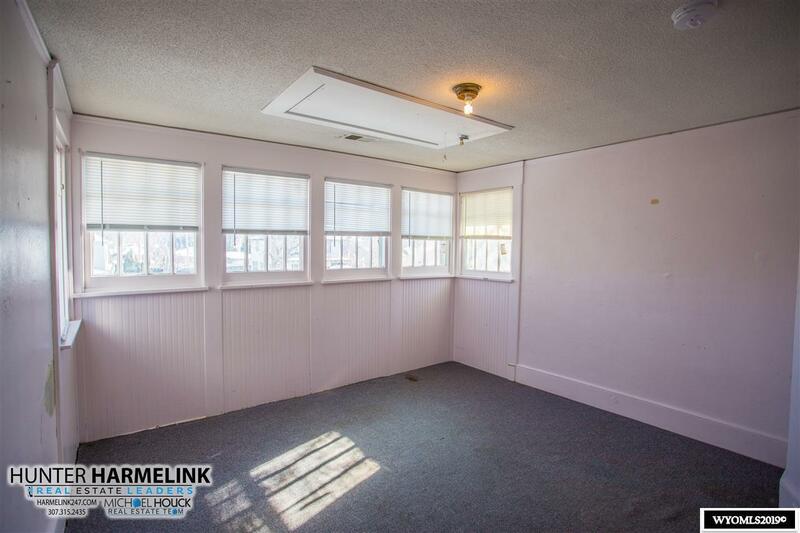 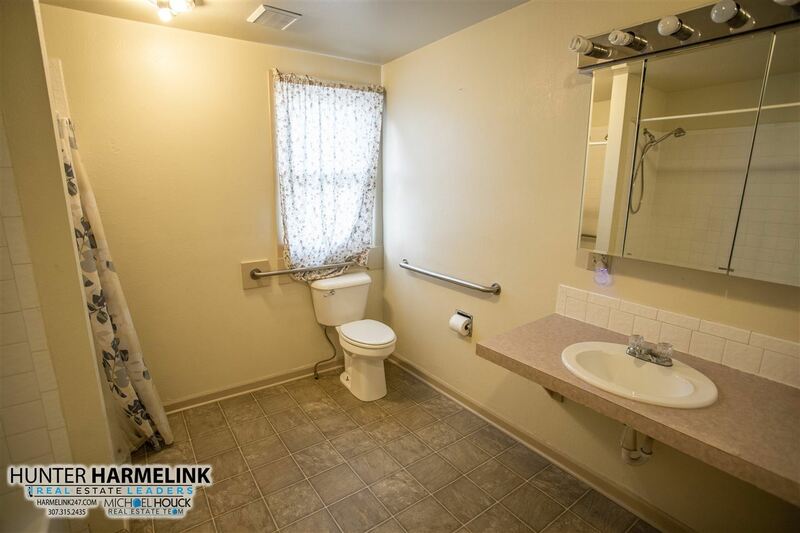 It has central air, a shop in the back, is handicap accessible AND is ready for you! 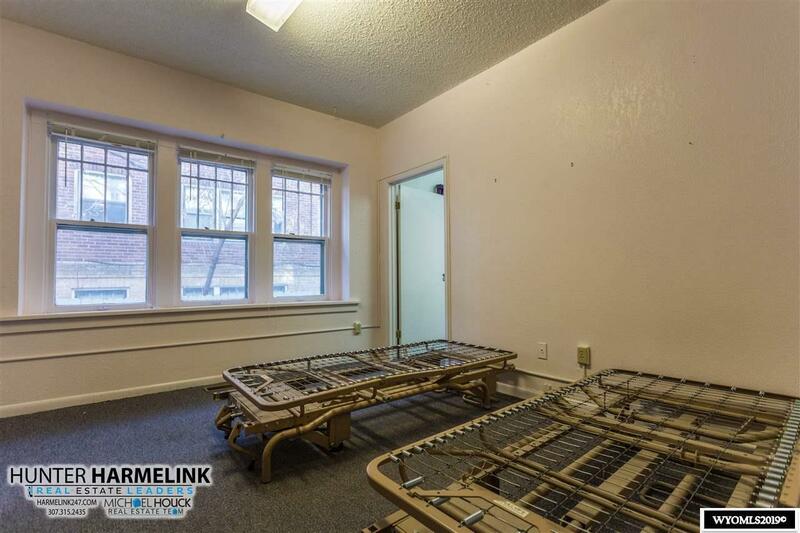 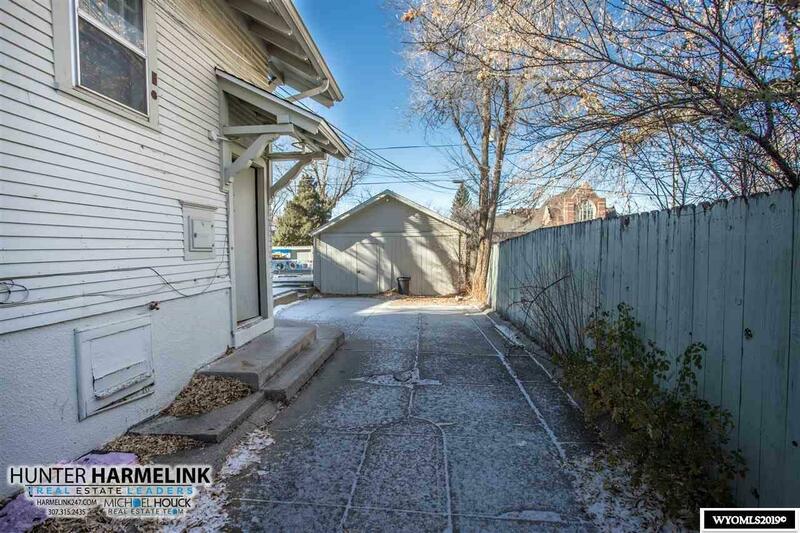 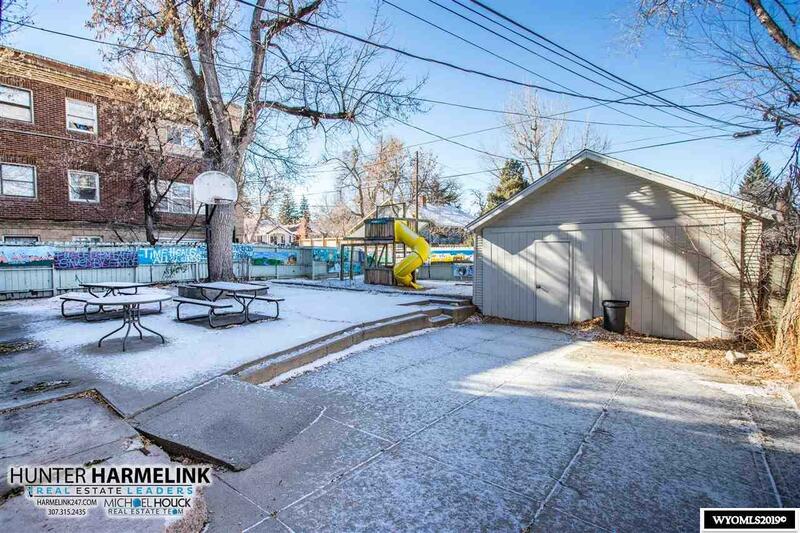 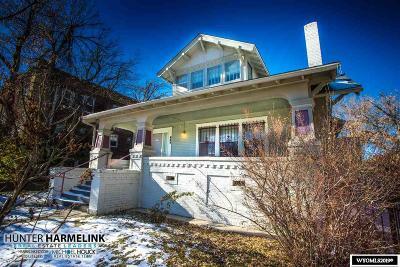 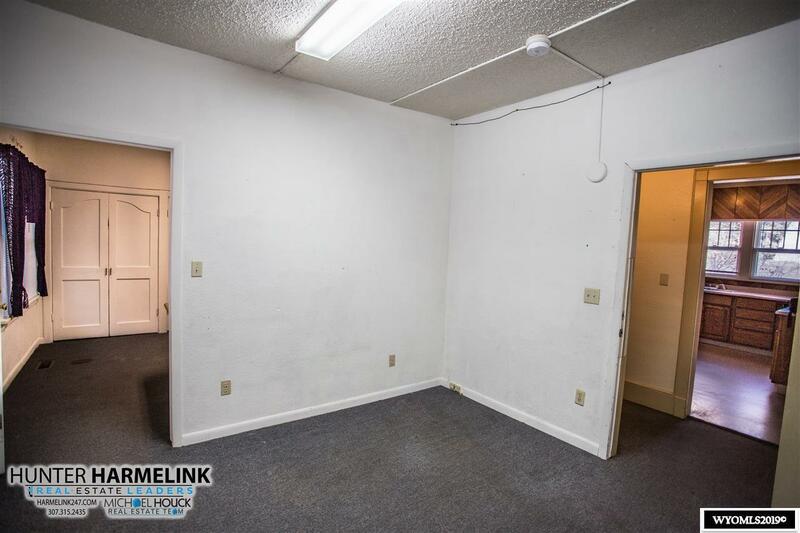 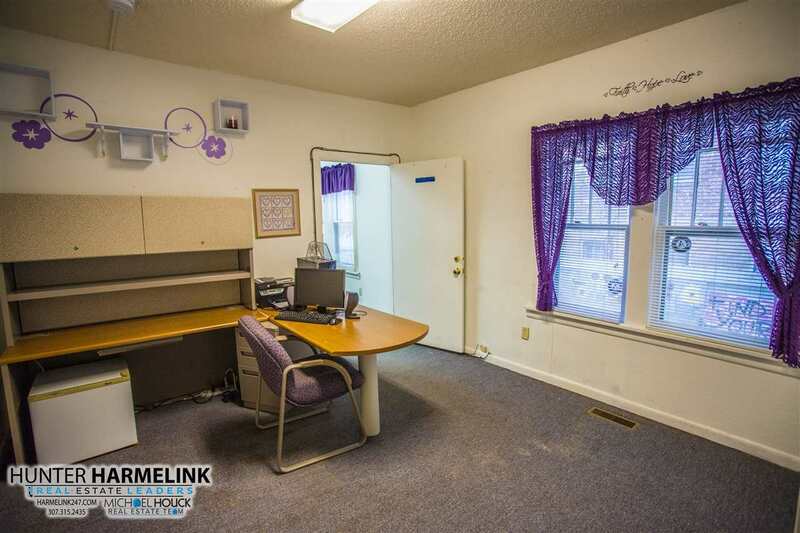 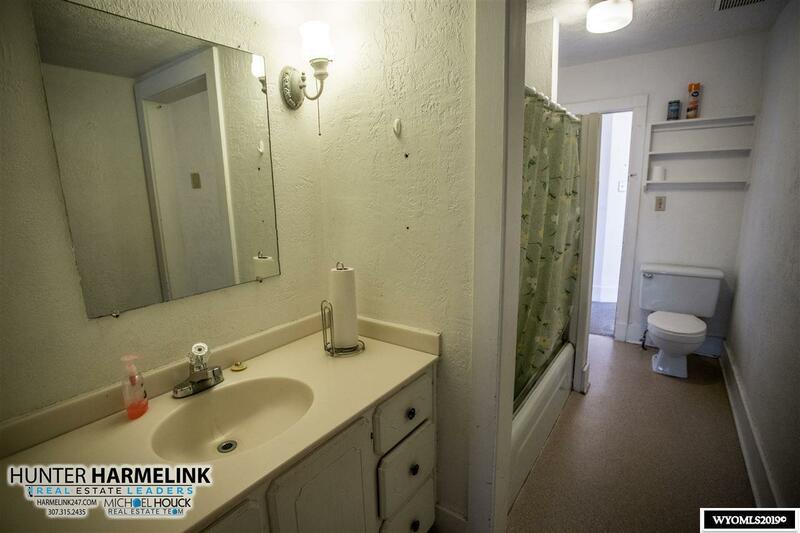 Click virtual tour for the 24/7 Open House and to see it in person contact Hunter Harmelink with the Michael Houck Real Estate Team at Real Estate Leaders!